Oxford made it all the way to the semi-finals last term, beating Oly Cats and Manchester along the way, eventually losing out to NEM Hawks. 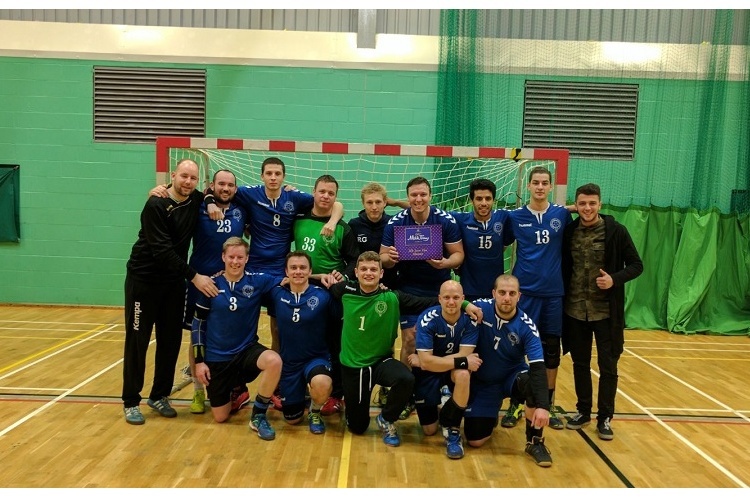 National League North side Deva face Premier Handball League outfit Liverpool in a North-West derby. The winners of that match will face defending champions Warrington Wolves in the second round. Elsewhere Reading Lions of the National League South host Bristol of the South West Regional League. The victors in that match will come up against last year’s losing finalists NEM Hawks in the second round. Essex of the Regional League South face a tough test when they take on Olympia of the Premier Handball League. The Hurricanes will be hoping to emulate Oxford last season and be the giant-killers in this season’s cup. The winner plays London GD in the next round. An all-National League North clash sees Newcastle Vikings and Manchester meet, knowing West London Eagles await the winners in the next round. South plays north when Carshalton Titans take on Coventry, with a meeting with Cambridge the reward for the victors. Nottingham will be the opponents of the winners of Brighton against Medway, while Poole Phoenix entertain London GD 2. Leeds Beckett take on Oly Cats in another National League North against National League South meeting, while Bath University travel to the capital to play Islington.